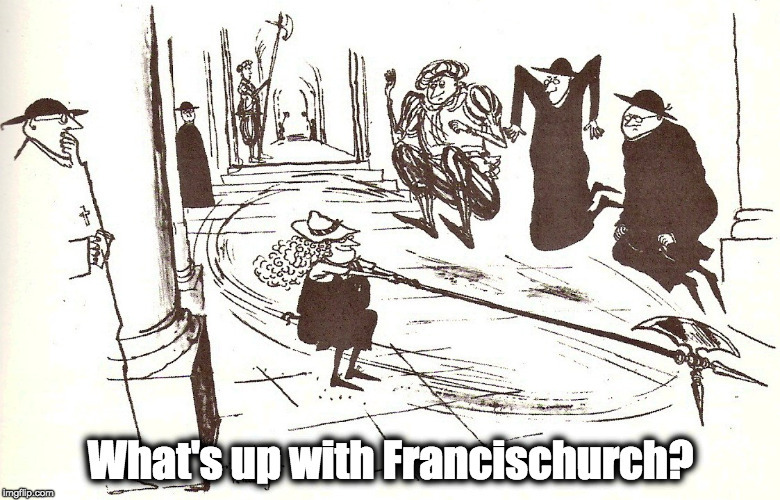 February 13, 2016 – What's Up With Francis-Church? Overture! Curtain, lights! – It’s the Missionaries of Mercy Hour! 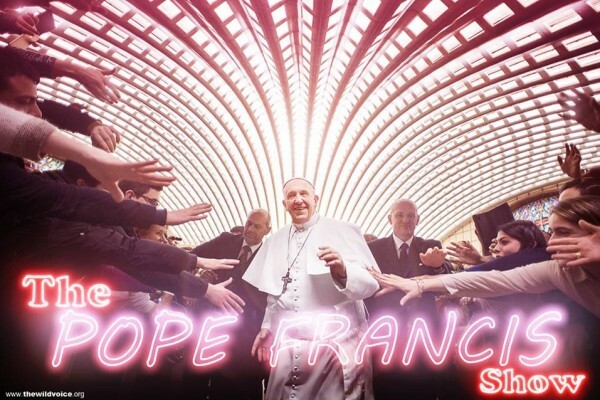 Feb 13, 2016 by Hilary White in Its the Pope Francis Show!